“It was the faith of the Jewish people that gathered the scattered fragments of a people and made them whole again; that took the language of the Bible and the landscape of the Psalms and made them live again.” As the Jerusalem Post noted, U.S. Vice President Mike Pence took this and similar statements out of the books of Rabbi Jonathan Sacks and inserted them (in collaboration with Rabbi Sacks) into his impressive speech to the Knesset in January. 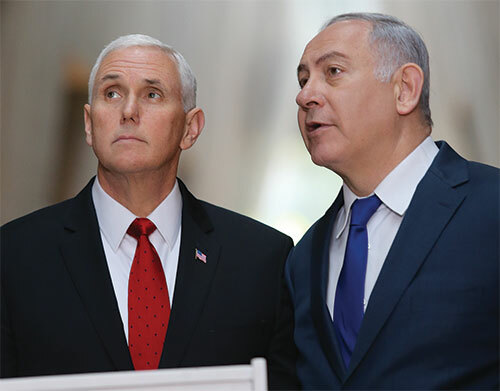 If Pence had given this address a bit sooner, some of his own words would almost certainly have made their way into Samuel Goldman’s new book, for the evangelical Christian vice president’s affirmation of the Jews’ return to the Land of Israel perfectly illustrates the phenomenon Goldman describes and underscores its continuing importance. The series of American Christian proto-Zionists who took their bearings from the letters of Paul, the biblical prophets, and the apocalyptic writings included, among others, a 19th-century NYU Bible professor and abolitionist by the name of George Bush, an ancestor of the two similarly named presidents. Bush believed that Christians should not be “waiting for a miracle” but “should concentrate on creating the political conditions for a Jewish return to the land” (after which, of course, their conversion would eventually follow). It is not until the middle of his book that Goldman discusses the theologians widely and, as he shows, mistakenly believed to be the original forbears of Christian Zionism, the “premillennial dispensationalists.” The foremost among them, the British clergyman John Nelson Darby (1800–1882), taught that the last seven years before Christ’s return would witness “the territorial restoration of Israel, the establishment of a covenant between Israel and the Antichrist, the Antichrist’s betrayal of that agreement and ensuing persecution of Israel, and finally the rescue of a pious remnant by the visibly returned Christ.” While Darby himself kept his distance from Jews and had no interest in politics, some of his successors in this country fused dispensationalism with “more positive conceptions of American destiny” that involved responsibility for the status of the Jewish people. This brought them into contact with early American Zionists. 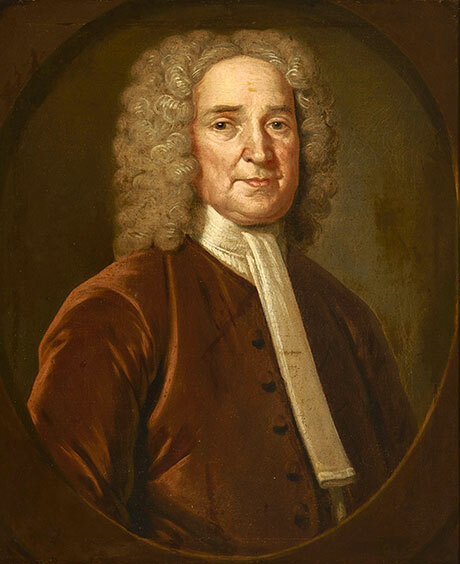 John Cotton by John Smibert, ca. 1735. Goldman’s account of Christian Zionism between the Balfour Declaration and the establishment of the State of Israel highlights the extent to which Zionism won the support of theological liberals as well as conservatives, though he does not ignore the liberals who were critical of it. On the one hand, there was Adolf A. Berle, a professor of applied Christianity at Tufts University (and the father of A. A. Berle Jr., the FDR adviser), for whom Zionism seemed to herald “the new Messianic Kingdom,” as well as an opportunity for the renovation of Judaism. On the other hand, there were clergymen like Harry Emerson Fosdick and John Haynes Holmes who believed that the Zionist project would lead to the usurpation of Arab rights unless it eschewed the idea of Jewish statehood. Despite all the risks of combining politics with religion, “there is the strange miracle of the Jewish people, outliving the hazards of the diaspora for two millennia and finally offering their unique and valuable contributions to the common Western civilization, particularly in the final stage of its liberal society.” In order to fulfill its role as defender of Western civilization, America was called to defend the “peculiar historical miracle” in the Middle East. should not hope to take Israel’s place in God’s affection. But they could bask in the reflected glory of Israel by acknowledging its chosenness. God Himself promised to bless those who blessed the Jews. So long as it supported Israel, America would enjoy more divine favor than it actually deserved. The catch was that America’s relationship to God was conditional, unlike Israel’s irrevocable covenant. If it became derelict in its duty, God would withdraw His support. Interestingly, Goldman argues that in the case of Hagee and several others, this position was also partly motivated by their historical awareness of the Holocaust. Goldman’s review of the history of American Christian Zionism demonstrates striking continuity from the Puritan era to the present, with theologians of very different orientations reaffirming, century after century, the need for America to exert itself in support of the Jewish people. But what does Goldman himself think of them, the dispensationalists in particular? Clearly, he does not share their penchant for looking to the Bible for political guidance. He is, after all, only “a minimally observant Jew,” and a rationalist who understands that premillennial dispensationalism is “flamboyantly irrational to secular eyes” and that this only “encourages the sensationalist treatment it often receives,” not least in the liberal Jewish press. After noting this, Goldman makes an interesting point. 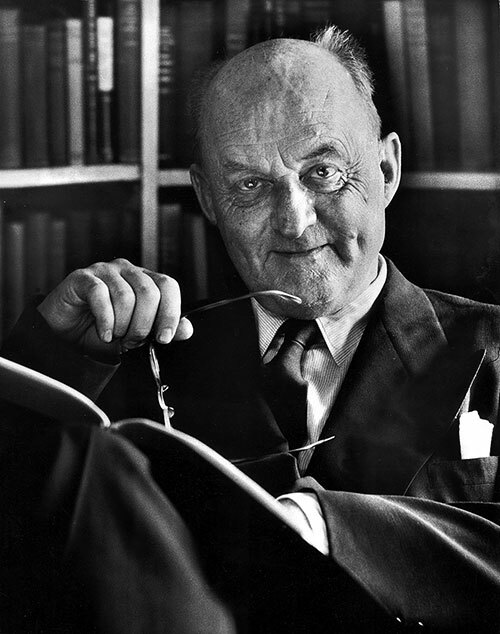 He writes that the determinism of the dispensationalists’ political theology “shares an important quality with an avowedly atheist doctrine that emerged around the same time. Like Marx’s philosophy of history, premillennial dispensationalism establishes a logic of transformation through catastrophe and suggests that the final stage is about to commence.” But Goldman is not making this observation in order to rehabilitate the dispensationalists in the eyes of secular skeptics; he wishes only to show that their theology places them in a dilemma somewhat similar to the one faced by Marxists: In a world where all is determined, may one just wait for things to unfold as they necessarily will, or is there still a need to act? What is disturbing to supporters of Israel is that Christian Zionism may be losing support among young evangelicals. Goldman cites Christian Middle East activist Robert Nicholson’s claim that “more and more American evangelicals are being educated to accept the pro-Palestinian narrative—on the basis of their Christian faith.” Goldman himself takes this in stride. It would be premature, he says, to write Christian Zionism’s obituary. It may be waning in the United States, but it seems to be growing elsewhere, in Brazil, for instance. But how many of the people who are alarmed by the trend Nicholson describes, and its political implications, are likely to be consoled by this news? It may be useful as a tool for moral self-improvement to see oneself as adjudicating between opposing forces within one’s breast or brain, though where precisely the adjudicator, or charioteer, resides is more than a moot point. The surprising story of Elias Bickerman and his scholarship. On Rosh Hashana, Greenberg went to shul, then the ballpark and hit two home runs. "Hank’s Homers are strictly Kosher," said the Detroit Free Press. The young Jabotinsky didn’t exactly take the Sixth Zionist Congress by storm. When he approached Chaim Weizmann, saying, “I hope I am not intruding,” Weizmann replied, “You are.” A newly discovered text, edited by Brian Horowitz and Leonid Katsis.